Mahathir Mohamad’s government is set to present the $300 bln economy’s most significant blueprint in decades. It needs to burnish reform credentials and soothe rating agencies. Outlining a credible tax plan will be a start; a plan to reduce the state’s role is the bigger prize. Malaysian Prime Minister Mahathir Mohamad gives a speech at Chulalongkorn University, in Bangkok, Thailand October 25, 2018. Malaysia’s government, which came to power after a shock electoral victory in May, is due to present its first budget on Nov. 2. The plan is expected to address a revenue shortfall arising from a decision to scrap the goods and services tax (GST), among other campaign promises, and to include significant spending cuts. 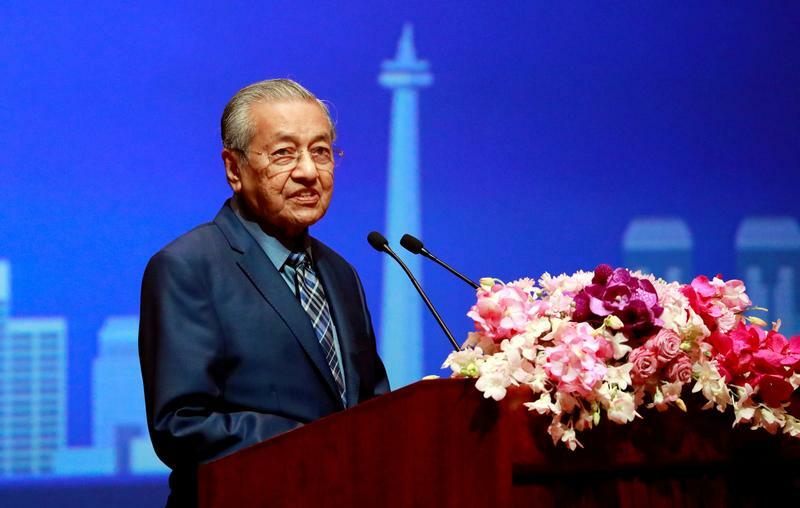 Presenting a midterm review of a five-year development plan on Oct. 18, Prime Minister Mahathir Mohamad said the country would see a wider fiscal deficit and slower economic growth over the next two years. The government has already revised national debt up to 1 trillion ringgit ($240 billion), recognising borrowings previously left off balance sheet. According to that plan, Malaysia targets economic growth of 4.5 to 5.5 percent a year between 2018 and 2020.